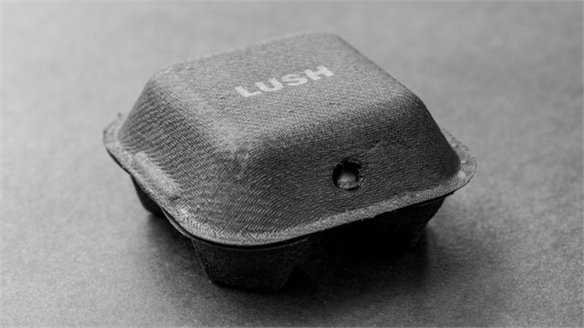 British natural cosmetics brand Lush has just added an innovative new product to its line of Instagrammable bath bombs. Jelly Bombs bring a new dimension to bath time by turning the water into jelly. 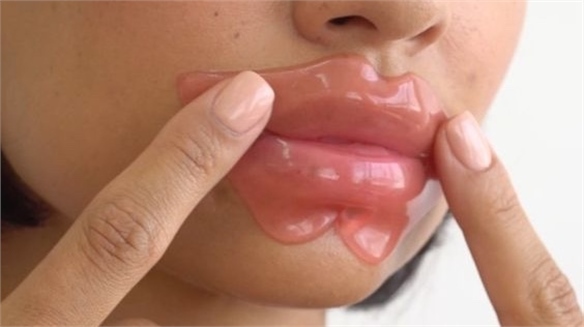 Made with sodium alginate from a mineral-rich seaweed, the jelly is released on contact with water. 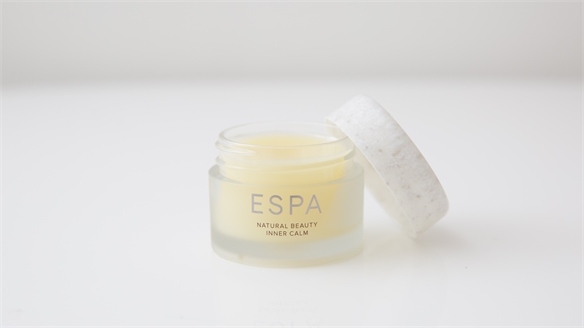 Combined with a selection of natural essential oils, the bombs soften and soothe the skin while delivering a sensorial experience through intriguing texture and Lush’s trademark colour-infused water. There are four bombs in the new range. 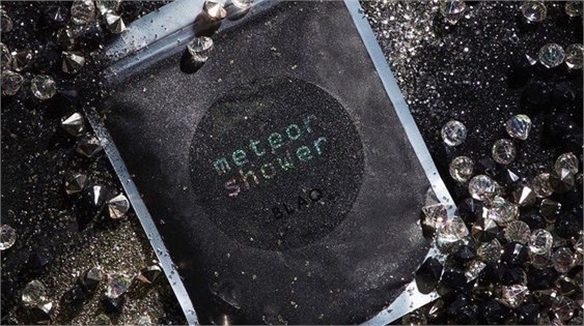 Tropical scented Green Coconut stimulates circulation; The Big Sleep calms and comforts with chamomile and lavender; Dark Arts turns the water an inky black; and Marmalade incorporates orange-scented jelly and dried orange pieces. 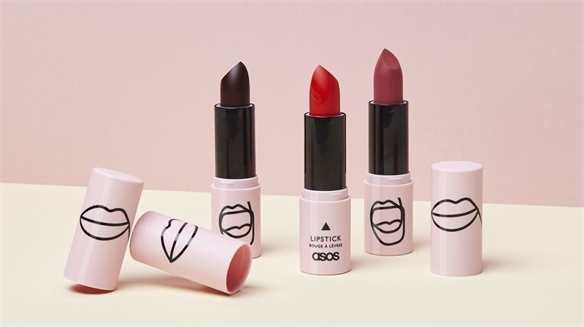 Such wow-inducing experiences are especially key when targeting social-media-driven teenage and millennial consumers (see Teen-Targeted Beauty: Product and Teen-Targeted Beauty: Retail), with much scope for development within this product category. 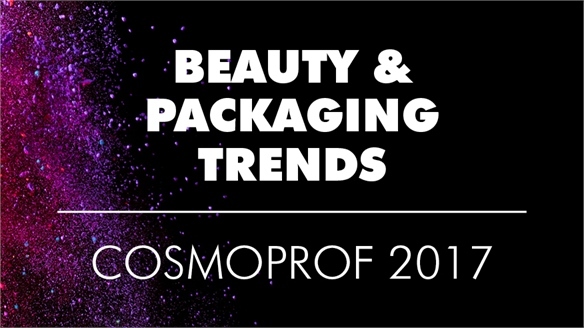 Brands should consider using textural intrigue and creative, reactive ingredients for playful, yet efficient products. 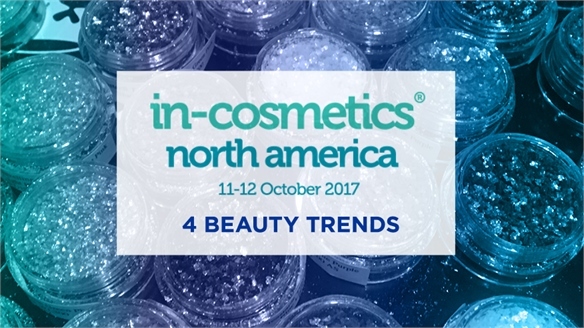 For more on transformative textures, see New Beauty Formulations: In-Cosmetics 2017 and In-Cosmetics Paris 2016. 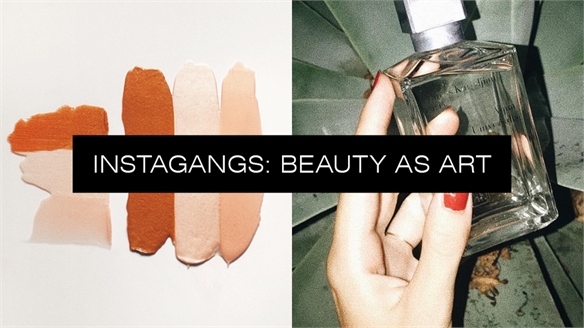 Instagangs: Beauty as Art Instagangs: Beauty as Art A new wave of Instagram creatives and brands are redefining beauty products in line with contemporary and performance art. 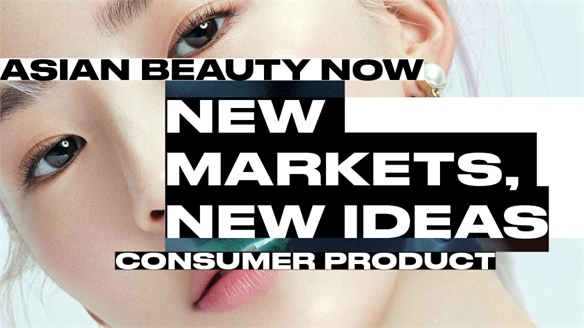 Elevating products to objet d’art status, these influencers cherish cosmetics, celebrate beauty rituals, and can help brands establish a cult reputation. 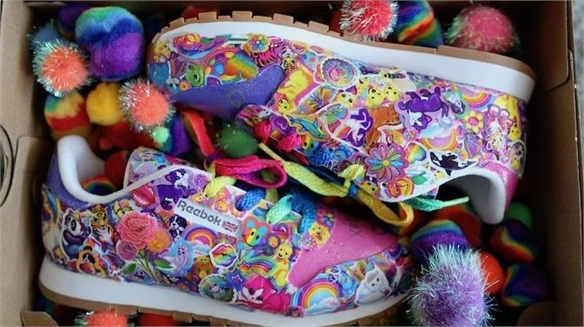 Reebok x Lisa Frank: 90s Nostalgia & Exclusivity Reebok x Lisa Frank: 90s Nostalgia Tapping into the current consumer appetite for nostalgic and exclusive products, Reebok has paired up with American designer Lisa Frank, who was popular in the 80s and 90s, to create two pairs of limited-edition Reebok Classic sneakers. 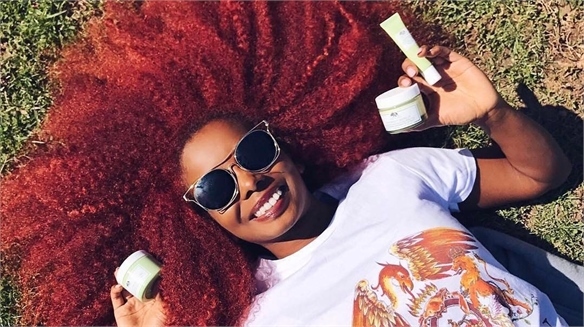 The Sheet-Mask Revolution The Sheet-Mask Revolution Sheet masks have arguably been one of the greatest K-Beauty success stories of recent years ­– but a reinvention is necessary as the market becomes saturated with traditional, serum-soaked formulas. 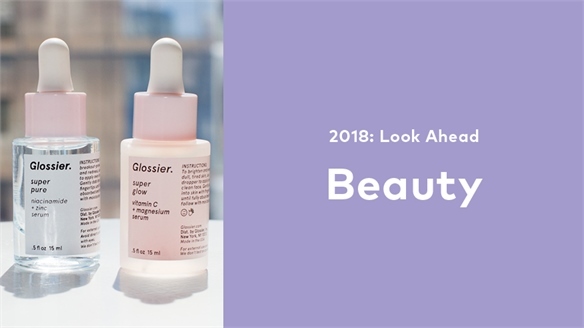 Stylus explores the technological innovations and clever designs cementing the skincare format’s relevance among fickle modern beauty consumers. 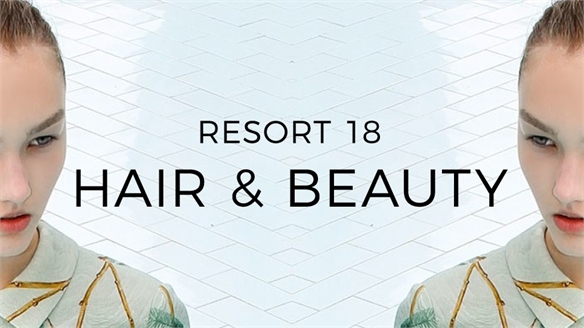 Resort 18: Hair & Beauty Resort 18: Hair & Beauty Make-up artists and hairstylists showcased more concept-driven looks for Resort 2018 as the influence of inter-season (Pre-Fall and Resort) shows continues to grow. 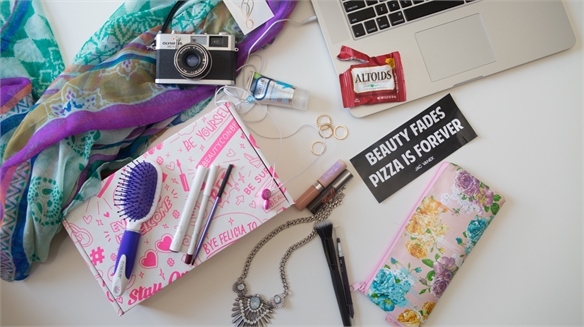 Athleisure and streetwear inspire bold, practical looks, while festival styling takes on an exotic edge. 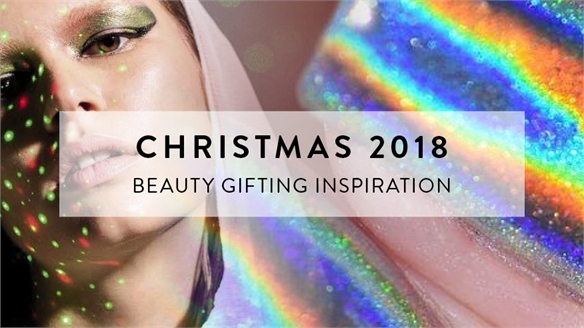 Christmas 2018: Beauty Gifting Inspiration Christmas 2018: Beauty Inspiration Taking inspiration from our Autumn/Winter 2018/19 Beauty Forecast theme Nostalgia, Christmas 2018’s styling and gifting trends celebrate all things 70s and 80s. 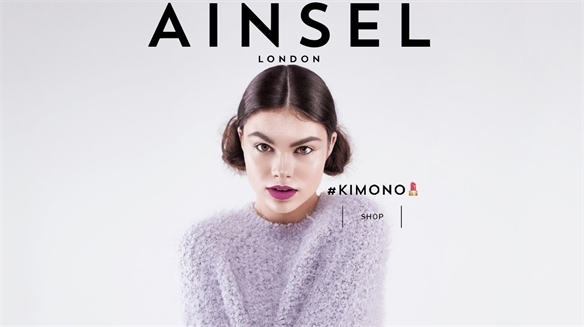 Think glitzy disco, post-punk club kids, experimental Japanese design and retro sci-fi metallics. 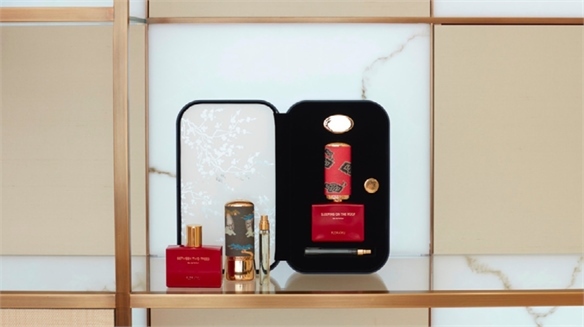 For more on this festive direction, see Christmas 2018: Fashion Gifting Inspiration. 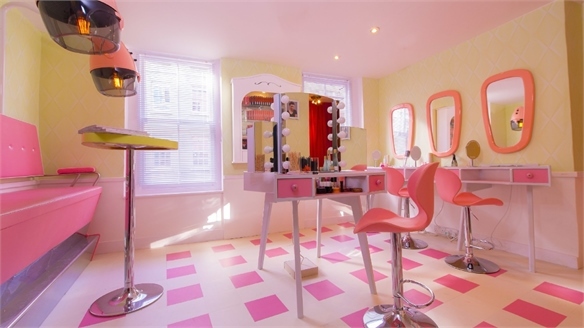 Sanctuary Launches Teen Brand Sanctuary Launches Teen Brand UK beauty brand Sanctuary Spa is targeting a new Gen Z audience with the launch of Being, a bodycare range with an ethos and product collection that aligns with teen values of identity, self-expression and exploration. 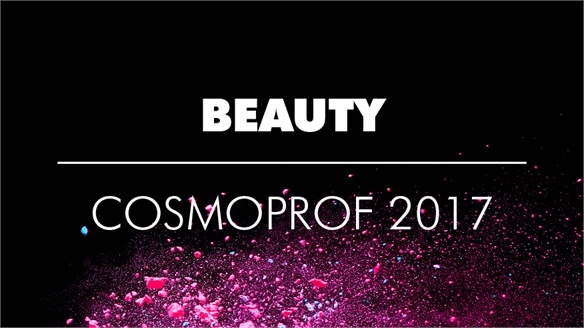 Cosmoprof 2017: Beauty Cosmoprof 2017: Beauty Notable new beauty brands and product launches at the 50th anniversary edition of Cosmoprof banked on growing fears surrounding pollution damage, offering natural products with sexier USPs. 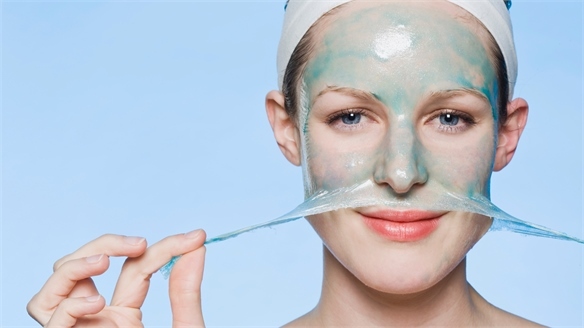 Multifunctionality proved a popular trend, as did facial masks with both fun and functional appeal. 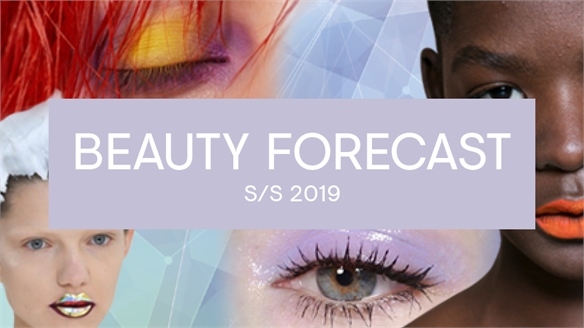 Selling Sensorial Beauty Selling Sensorial Beauty Multisensory beauty experiences are connecting product to consumers in more engaging ways, and offering brands opportunities to sell wow-inducing Instagrammable moments. 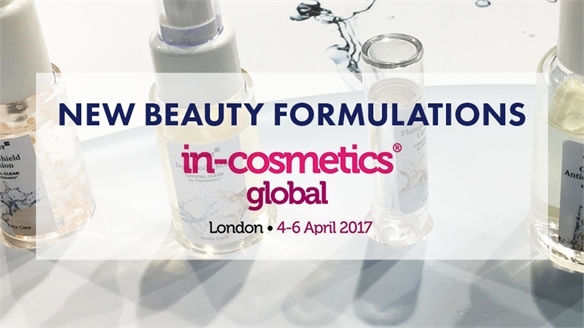 Beyond establishing cult status, products delivering increased efficacy, mood-altering effects and new routines are attracting spend. 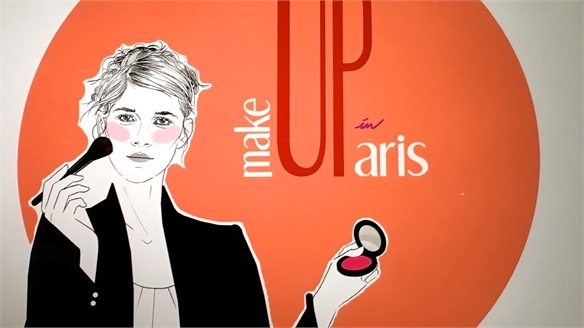 Stylus explores the key strategies and categories ripe for development. 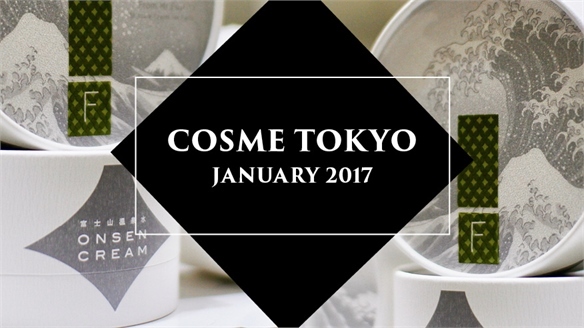 Beauty Trends: Cosme Tokyo 2017 Beauty Trends: Cosme Tokyo 2017 Cosme Tokyo 2017 offered product development inspiration for multiple beauty concerns. 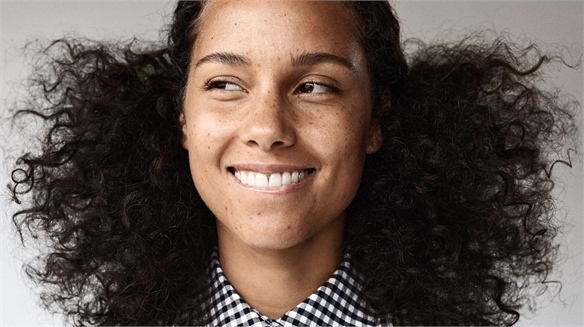 LED-enabled devices innovated in the anti-ageing space, while ‘hydrogenated water’ proved to be a new buzzword. 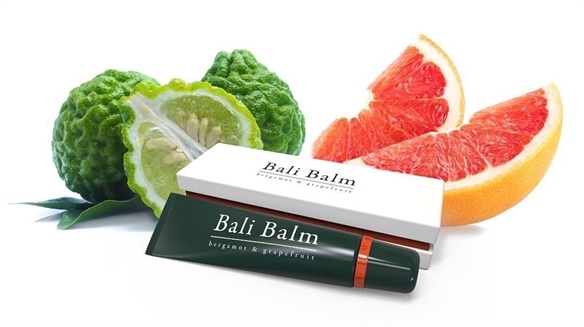 Gastronomic ingredients like salmon oil, green tea and sake added to the Tokyo 2020 Olympics hype, as did Made in Japan logos and tourism-friendly cosmetics that celebrated Japanese heritage. 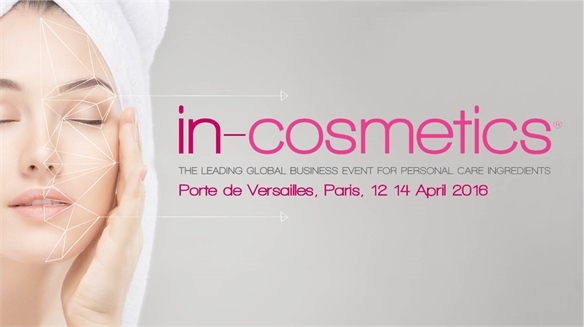 In-Cosmetics Paris 2016 In-Cosmetics Paris 2016 Leading beauty ingredients show In-Cosmetics’ European event took place in Paris this month. 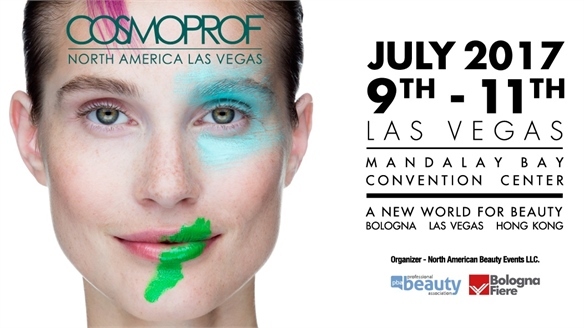 Debut Sensory Bar and Formulation Lab areas offered interactive insight into how to incorporate new materials into brand formulations.